These coolers are super cool using no ice cubes, ice packs, or dry ice. They will cool and/or warm your foods and drinks by simply plugging it into your vehicle’s cigarette lighter or 12-Volt battery port. They also plug into a wall outlet. The solid-state units keep the food chilled. 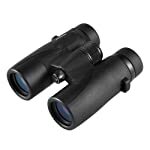 They are highly reliable, durable, and work. 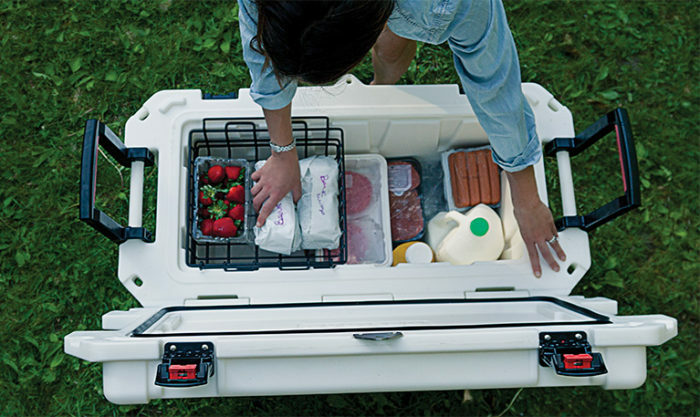 Take your cooler/warmer to tailgating events and picnics. Power cords and adapters are included with your purchase and some have trays to put small flat things on. The portable electric coolers are perfect for chilling your beverages at home, on a road trip, in your college dorm room, for truckers, RVs, boats, airplanes, or at the office. 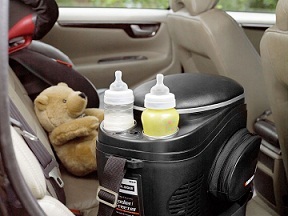 Truckers have reported having their same cooler for up to 17 years! Thermoelectric coolers have the same insulating qualities of a typical ice chest but use electricity to keep things cool. Most of these units will keep everything inside to 38 to 40-degrees F. below the surrounding area temperature. Thermoelectric coolers normally are insulated quite well. In terms of insulation, portable coolers are the same as typical ice chest/coolers. 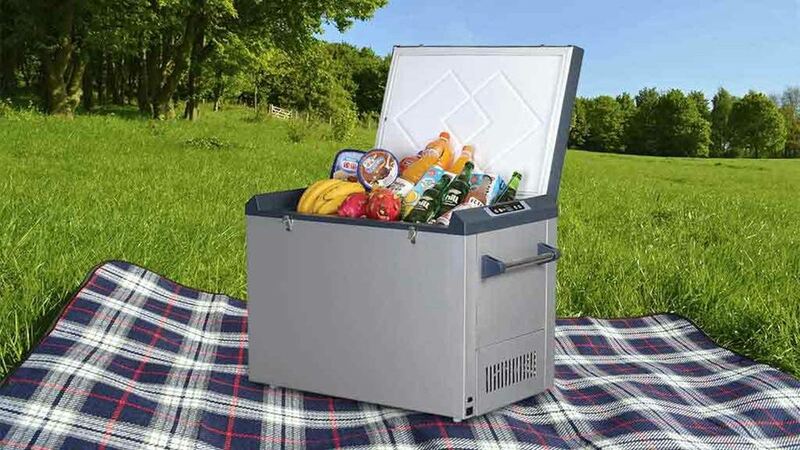 Without the power source, the cold beverages and food should stay cold for a few hours when you keep the cooler closed so the outside heat does not get in. The robust and dependable thermoelectric coolers can be kicked or dropped (but who wants to) without the possibility of damaging it. The fan that moves the air is the part that can wear out (and can be replaced). Convection cooling dissipates the heat using a fan to circulate cold air that cools quickly bottles of plastic or glass as fast as cans. You cannot let a thermoelectric cooler get wet from rain or water inside or out. Never put ice inside because when the ice melts it can damage the Peltier plate. Other than that, this cooler is an exceptional purchase. The gaskets and seals work well and the hardware is tough. The high performance brushless motor is driven by electricity having no slip ring or commutator. Simply plug it in and the unit can be operated to heat food for taking to a picnic or potluck and it can keep food warm to about 140-degrees F. That’s okay for keeping your food warm for a short time, but not all day. Having the 110/120-Volt A/C converter makes this perfect to take the cooler inside your hotel room. These coolers can sit upright similar to a refrigerator or lay down like a chest. In a regular portable thermoelectric cooler, it will pull about 3- to 5-Amps at 12-Volts for maintaining food temperatures approximately 40-degrees F. below the outside temperature. This makes them not very efficient with its use of energy since it uses 3 to 5 times the current needed by a portable refrigerator. However, these units are still wonderful! When running a 50-Watt thermoelectric cooler from a regular battery in your vehicle without the engine running, you will kill your battery after 3 to 4 hours. You can use an alternate method of a portable power pack with fantastic battery capacity up to 110-Volts and 12-Volts power anywhere at 130Ah. If it is 80 degrees outdoors, the coldest it will get is 40-degrees. If it’s 70 degrees outside, your thermoelectric cooler will be approximately 30 degrees inside (70-40 = 30). Your cooler will warm up when it’s hot outside. Thermoelectric coolers are not temperature controlled as refrigerators are. 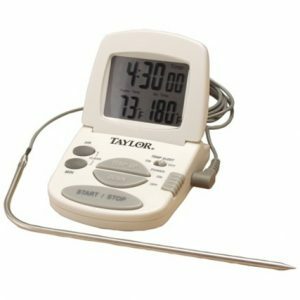 A straightforward and trouble-free remote probe cooking thermometer will tell you the temperature of the cooler inside for your safety from food-borne bacteria. 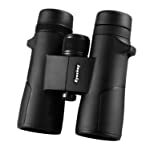 These are available on Amazon with affordable prices.